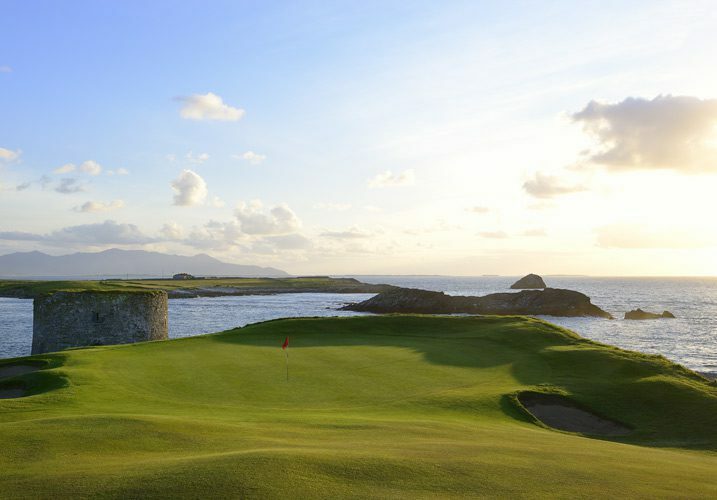 Ireland is famed for its premier golfing facilities, and CMG Tours offers golf tours to a wide range of unique, internationally-acclaimed golf courses. 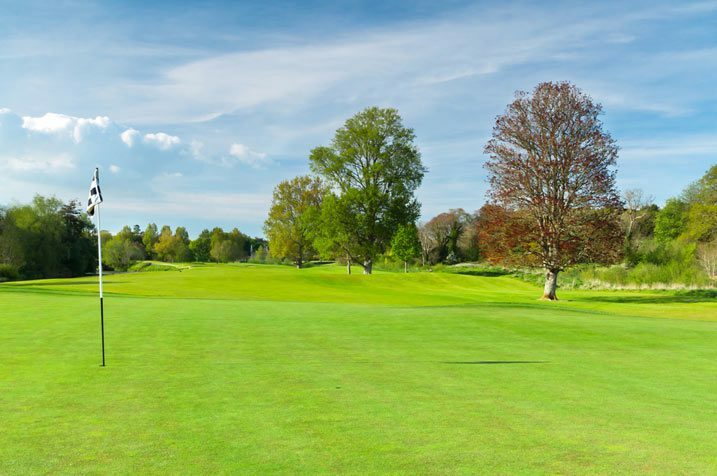 We also conveniently provide a customised mixture of golf tours and sightseeing and leisure tours, which is ideal if just some of the group are avid golfers. 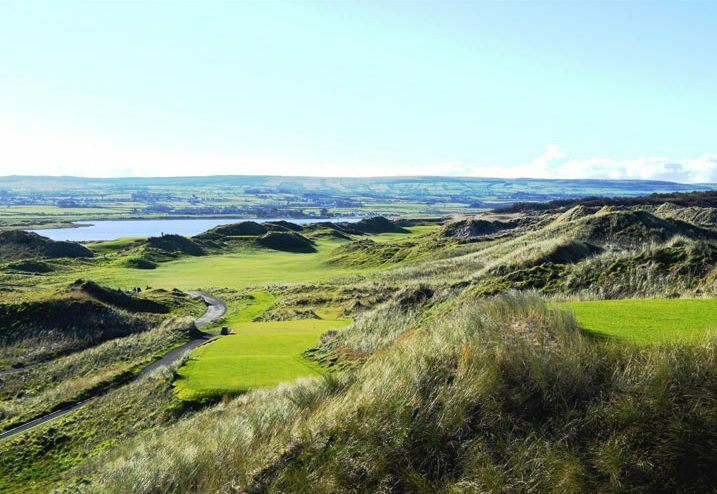 Further to the popular Irish golf courses listed below, CMG Tours is delighted to accommodate your wish to visit golf clubs in any of the 32 counties around Ireland. 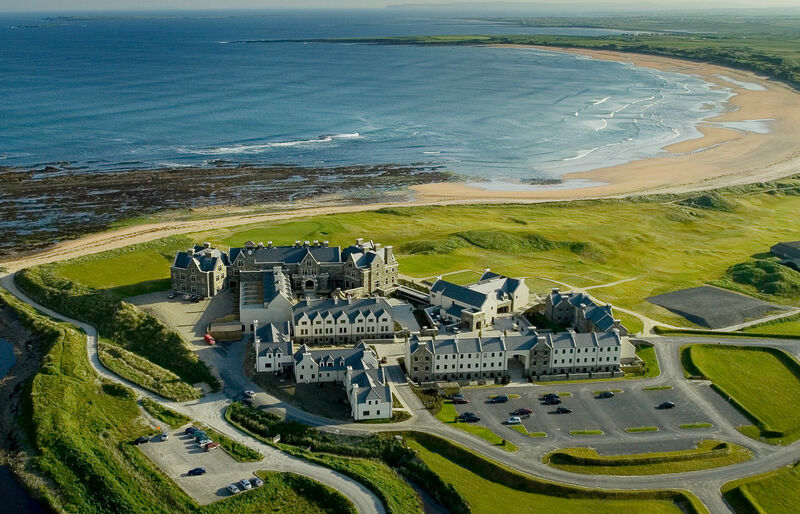 Part of the 5-star Trump International Hotel, the 18-hole Doonbeg Golf Club is the masterpiece of renowned golf course designer Dr Martin Hawtree. 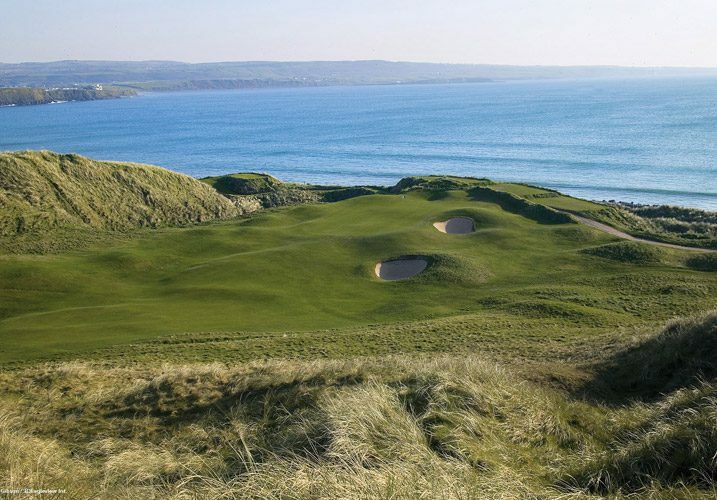 Located on the beautiful coastline of northern Munster, the world-renowned Alister MacKenzie Lahinch Golf Club was established in 1892. 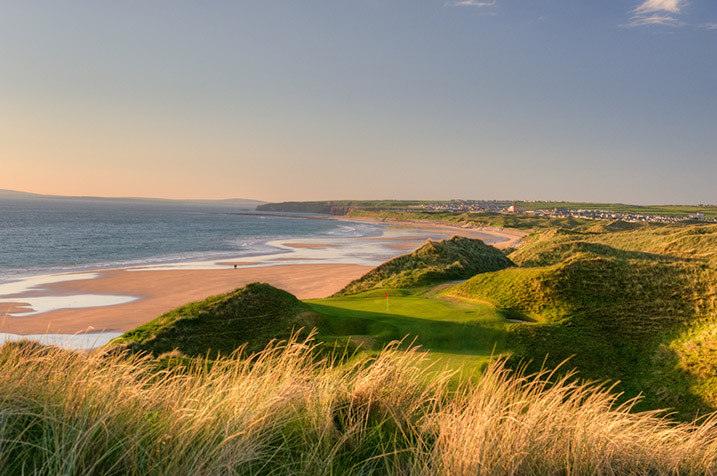 Established in 1893, world-famous Ballybunion Golf Club offers two wonderful golf courses overlooking the rugged Atlantic coast. 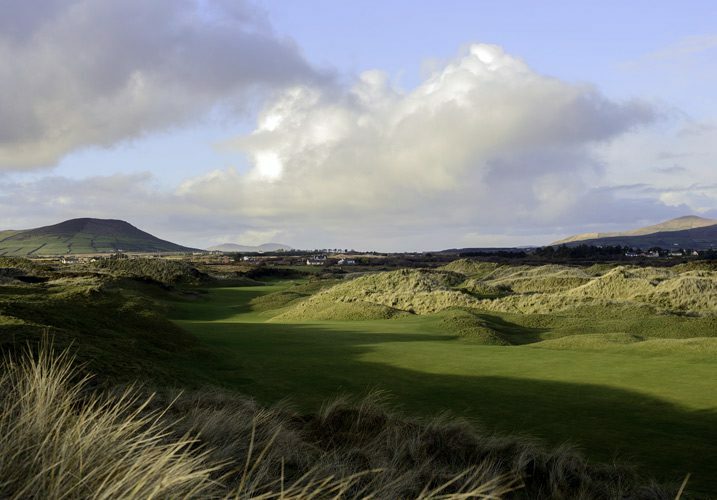 Located on the breath-taking south-west of Ireland and founded in 1896, the acclaimed Tralee Golf Course was designed by Arnold Palmer. 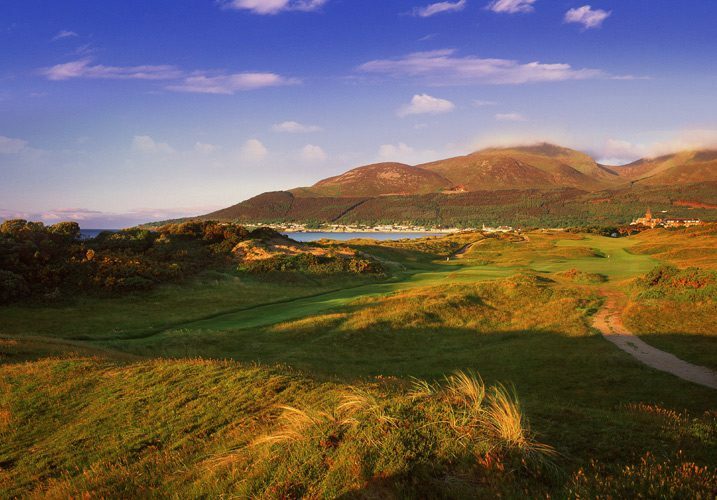 The highly-ranked Waterville Golf Club, situated in the idyllic village of Waterville, boasts unique and awe-inspiring seascape views. 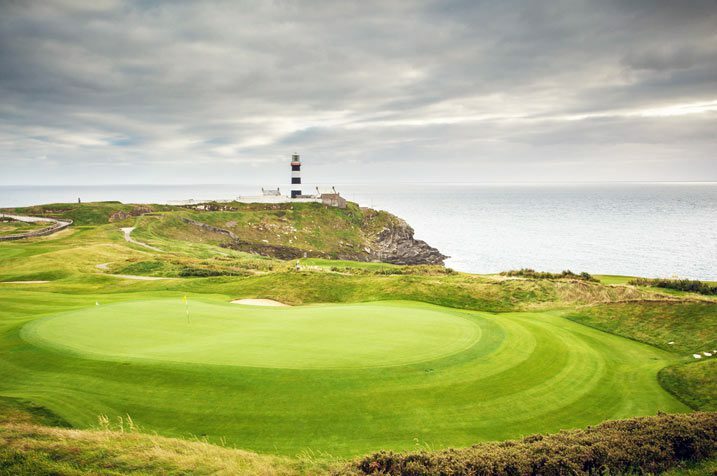 Located in world-famous Kinsale, Old Head Golf Club offers dramatically beautiful coastline and a unique and compelling golfing experience. The critically-acclaimed Royal Golf Club was founded in 1889 by a group of progressive businessmen and proudly retains its wonderful character. 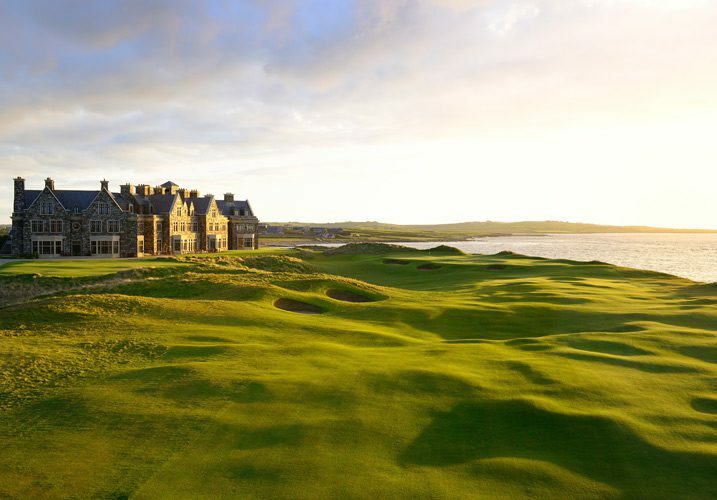 Established in 1888 and located in a beautiful fishing village, the Royal Portrush Golf Club offers a highly-memorable golfing experience. 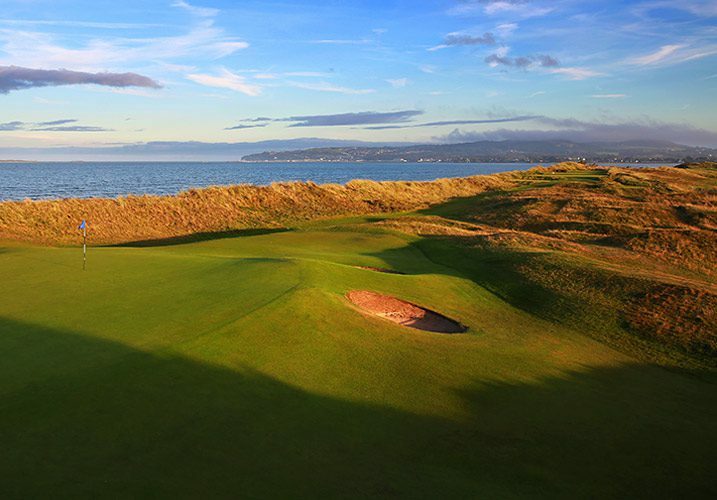 Founded in 1894, Portstewart Golf Club boasts three impressive 18-hole courses and has hosted numerous major Professional and Amateur Championships. 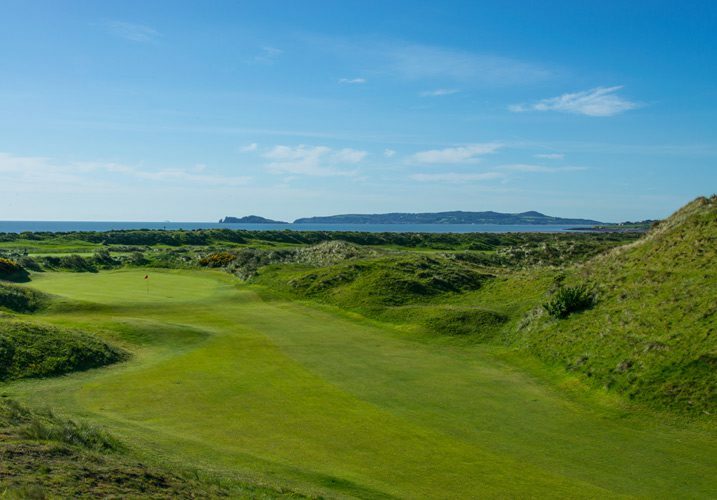 Steeped in rich history, award-winning Portmarnock Golf Club was established in 1894 and offers an exhilarating golfing challenge. 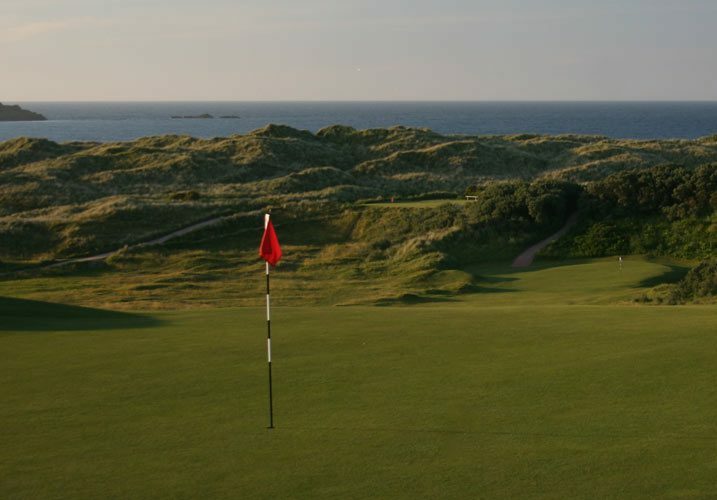 Founded in 1890, the historic and highly-rated Island Golf Club is located amongst beautiful sand dunes and is surrounded by the stunning Irish Sea. Surrounded by medieval ruins and breath-taking countryside, Adare Golf Club is located in the estate of the 5-star Adare Manor Hotel.